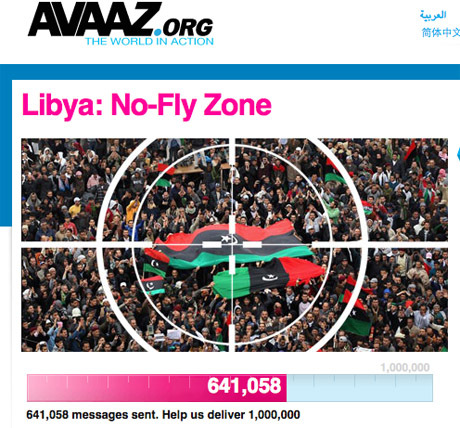 In 2011 the organization Avaaz, which calls itself the “global civic organization” and promotes activism on the Internet, has stood for two highly successful initiatives: the demand for international intervention “to protect civilians” in Libya and the ‘ support for the struggle of some indigenous groups in Bolivia against government plans to build a road in Tipnis (National Park Isidore Secure Indigenous Territory). 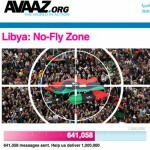 In the Libyan case, Avaaz has acted very quickly, good for taking the media lies about the “massacre of thousands of civilians by Gaddafi.” We have not seen subsequently make appeals to stop the war or NATO to protect civilians and Tawergha of Sirte. 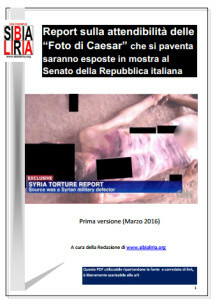 (It is now very active – even how to request funds – the demonization of the Syrian regime). And here is the case Tipnis, a million hectares of forest that have been granted the status of indigenous territory by the government of Evo Morales in 2009. I live about two thousand people in 64 communities. On August 15, representatives of these communities have started a march towards the capital, La Paz to protest against the planned highway. Avaaz has condemned the Bolivian government with high-sounding tones and collected in a short time hundreds of thousands of signatures email environmentalists from around the world. According to the newspaper Change Bolivia (http://www.cambio.bo/opinion/20120215/la_campana_internacional_contra_evo_morales_64561.htm ) the destabilization campaign against Morales is orchestrated by NGOs funded by the United States and among these Avaaz, which moreover promote the program REDD (reducing emissions from degradation and deforestation), a false solution to climate crisis. Created in 2007 by a group of people close to MoveOn, the online activist group funded by the Soros Foundation, Avaaz from Ricken Patel is chaired and supported by former Members of Congress and business-class liberals. 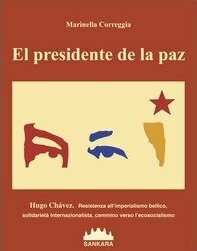 His tactic is very simple: it promotes dozens if not hundreds of petitions on environmental issues, human rights, democratic, anti-corruption (eg the fight against censorship on the Internet or the recognition of Palestine). There are even attacks on Western governments and against the excessive power of the banks. Among the many themes of “innocent” are part of strategic issues for the owners of Avaaz. Obtaining membership and funds from hundreds of thousands of supporters. Thanks to Cory Morningstar M.C.